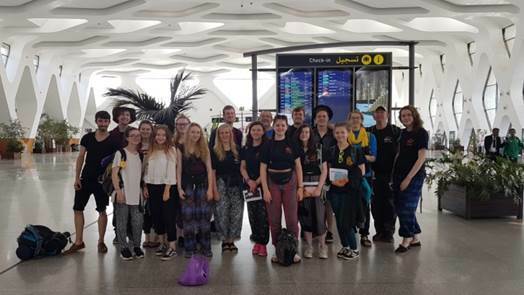 A group of sixteen S5 and S6 pupils undertook an expedition in Morocco during the summer. 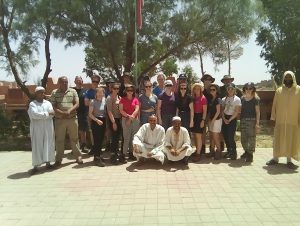 The community engagement phase of the expedition was the main part of the trip and it had the deepest impact on the pupils. Prior to the expedition the challengers had a range or projects they could choose from – our challengers chose a school based project. 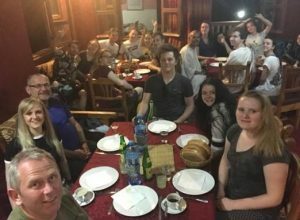 This was a unique opportunity for pupils to immerse themselves into local culture and really feel part of a local community. 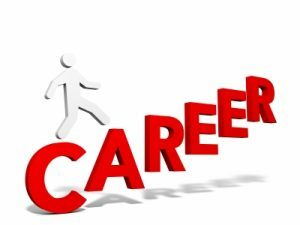 The challengers had to organise travel to the project and had to stick to a strict deadline for completing tasks. Entertaining and teaching children of primary school age. The impact we had on this small local community was abundantly clear when they had planned a celebration to thank the challengers for their effort and you could tell how much this meant to them. 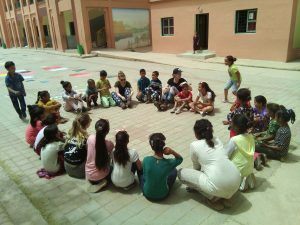 This allowed our students to really grasp global citizenship in a way that is not possible within the school or from a book and learn about a new culture first hand while dealing with language barriers and adapting to new situations. 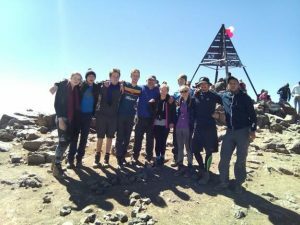 The trekking section of the expedition took the group to the Atlas Mountains to climb Mt Toubkal which, at 4,167m, is likely to be the highest that many of the group will ever climb. This section developed challengers’ physical fitness, organisation skills and teamwork. They had to motivate and encourage each other while digging deep to find stores of resilience that they didn’t know they possessed. 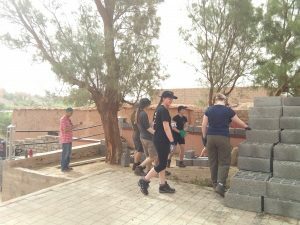 The final section of the expedition allowed the pupils to relax however this too allowed them time alone to explore Moroccan culture in a less constrained or structured way. Pupils were free to explore ancient souks and markets. This allowed them independence and the chance to develop their own strategies of dealing with the cultural and language differences. 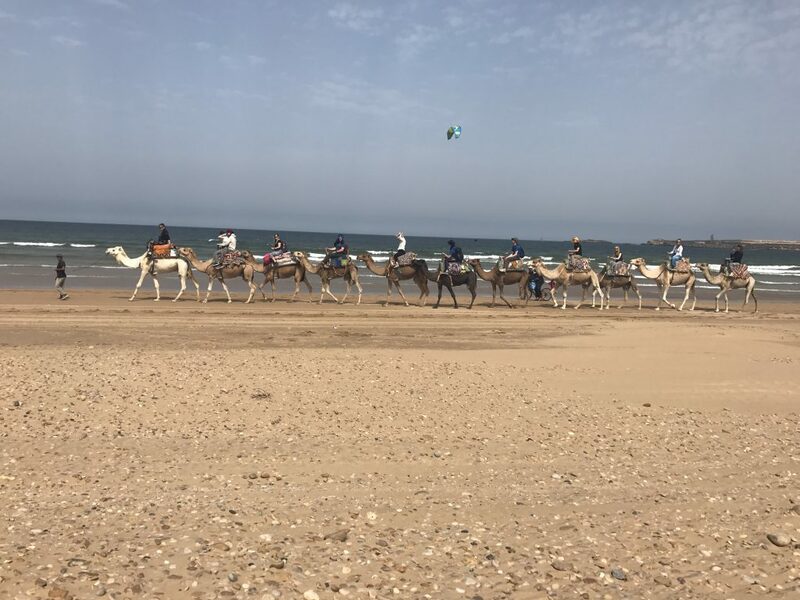 In addition they had unique experiences including camel riding. After each of the phases of our expedition (the project, trek and rest/relaxation) we reflected and reviewed as a group how the past days had impacted the group as a whole and as individuals. They used this to discuss things they would have done differently and things that went well. 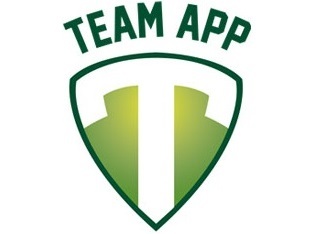 This allowed each member to have personal development and feedback on the day they were team leader or team banker. The trip was a great success and will have a long lasting impact on all involved.